SPECIAL !! Limited stock at this price going fast be quick !! 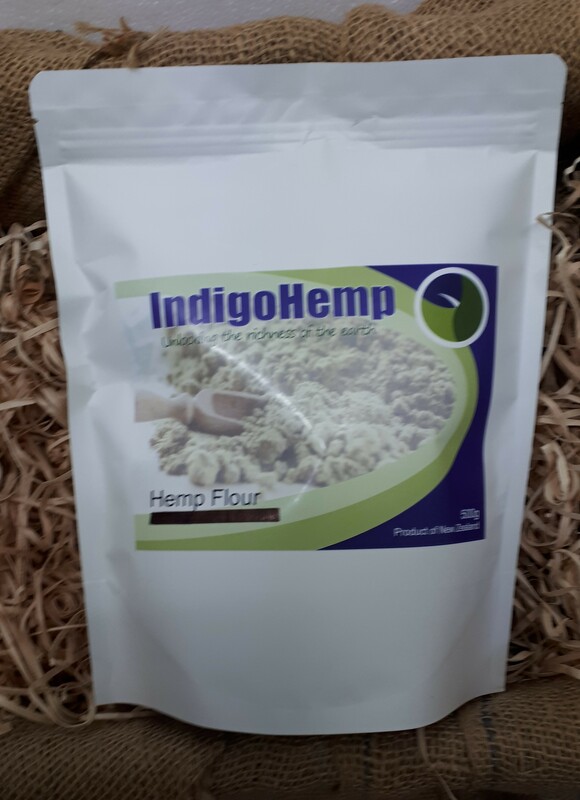 A light NZ Hemp Flour 23% great in baking and smoothies has a nutty taste with a crunchy texture, packed full of the nutrients the body needs , unprocessed , NO additives, just raw Power, treat your body to the benefits of Hemp enjoyed for thousands of years by many cultures NOW back on the Menu and out of JAIL, FOOD for health and well being that the body recognises.